The software giant, at some $820 bln vying to be the most valuable company, racked up another quarter of strong growth and profit as more business moved to the cloud. The shift has years to go and could accelerate in a recession. Microsoft’s lesser regulatory worries are a bonus. A Microsoft store is pictured in New York City, New York, U.S., August 21, 2018. 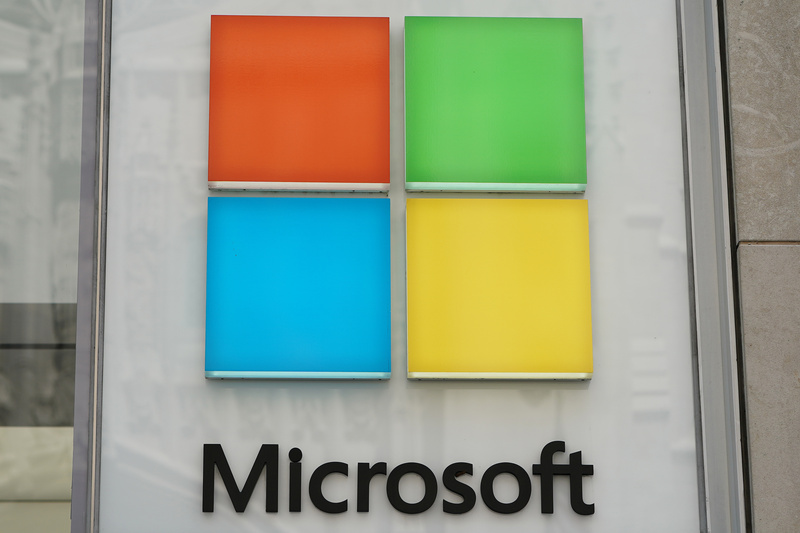 Microsoft on Jan. 30 reported net income of $8.4 billion for the three months ending Dec. 31, 2018, its fiscal second quarter. The software company’s revenue was $32.5 billion, an increase of 12 percent from the same period last year. Microsoft’s adjusted earnings were $1.10 per share in the period, versus the mean analyst forecast of $1.09 according to I/B/E/S data from Refinitiv.